Sometimes you just want some typical greasy American food, and American Village in Okinawa definitely delivers on this promise. 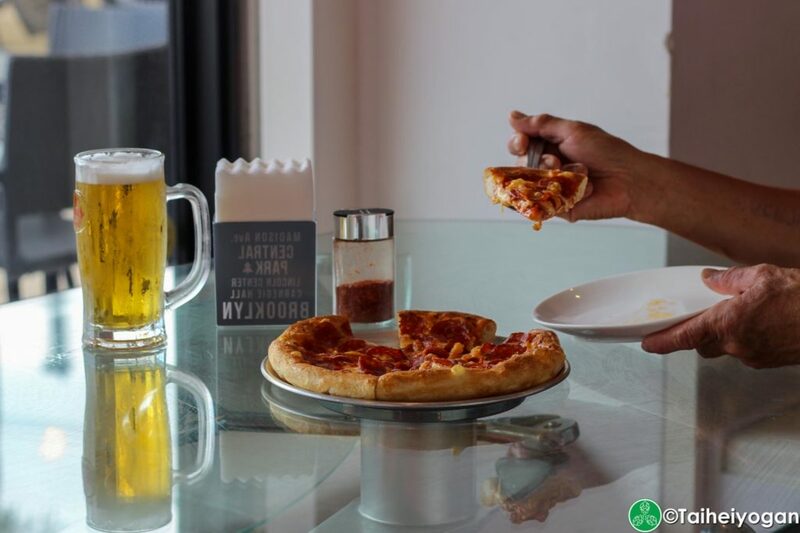 You just have to go to Pizza Sun to grab a slice and a beer to feel like you are in America. 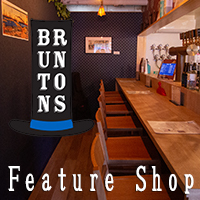 They have your typical American pizzas that you grew up loving as well as a lot of specials that will change. The large portions will keep you and your family happy, especially if you have a Full House. The main staple of Pizza Sun is the basic pepperoni pizza. While this is a basic pizza, it is very much the Danny Tanner of the menu. They have 2 sizes of pizzas on the menu but make sure you feed your family by getting a large. They are all cooked to order and the generous amounts of cheese and pepperoni will have you salivating once it comes out. The pepperoni pizza may be pretty standard but it always delivers. As boring as Danny Tanner is, he always comes through in the end and so does the pepperoni pizza. You don’t always need crazy toppings to be good, just be well made. For beers, we paired T.W. Pitchers’ Tropic Plunder, an IPA from San Francisco. This beer was designed for hot weather as the tropical fruit notes and easy drinkability makes this a sessionable beer. You don’t have to worry about drinking a few of these. This beer was like the Uncle Joey in that it was easy to understand and can get along with almost anyone. 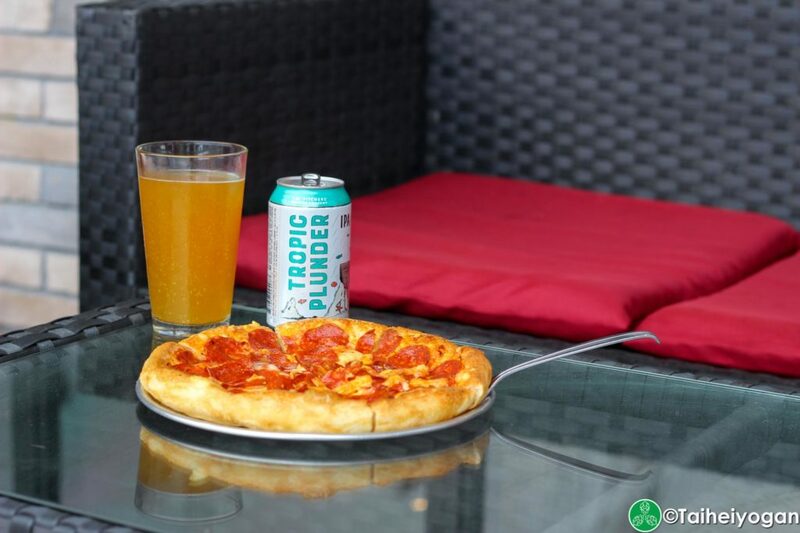 The bitterness of the hops often does a good job at cutting through grease, and the Tropic Plunder was well suited to cutting through the grease of the pepperoni and cheese. The floral and tropical notes helped to accent the dough and made sure your palate was cleansed between bites. While some IPAs may be a little harsh, or too juicy, this pairing of Danny Tanner and Uncle Joey went well, just as two friends always help each other when in need. For complete details on Pizza Sun, check out our page for everything you need to know, including photos. 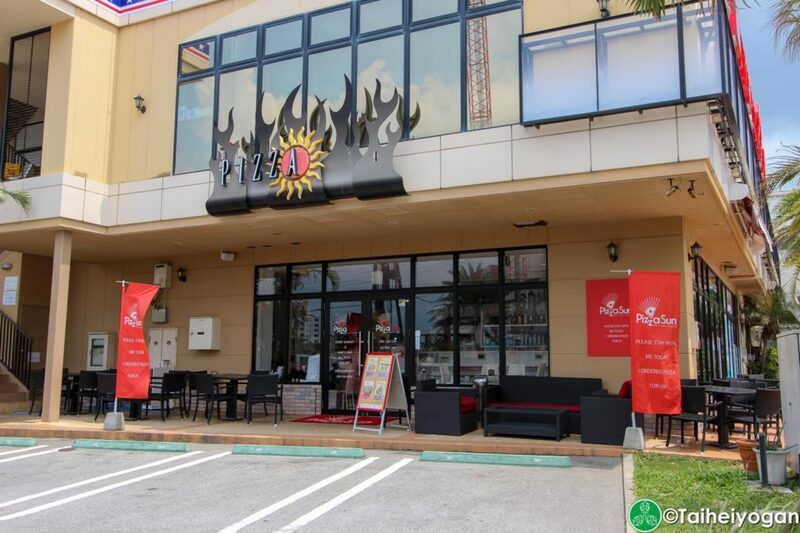 This entry was posted in Articles, Okinawa and tagged Food Pairing, Pizza Sun. Bookmark the permalink.